A national Cuban recipe, “Ropa Vieja” is tender beef that is slowly braised with spices then finished in a seasoned tomato sauce. Serve it over rice and enjoy. Here is our version. I have never been to Cuba, but we have visited many places in Florida that serve authentic Cuban food and this is about as close to authentic “Cuban Ropa Vieja” as I can get based on what we have tasted. And believe me, we’ve tasted a lot. I love Ropa Vieja. 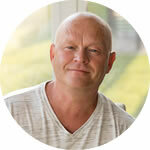 Of course you will encounter variations from restaurant to restaurant, from cook to cook, but at its core. Ropa Vieja is simply beef that is braised low and slow with vegetables until the beef tenderizes and can be shredded with a fork. It is then cooked even further in a seasoned tomato sauce and served over rice, often along a side of Cuban black beans. It’s great stuff, really, the Cuban version of slow braised beef. Flank steak is traditionally used, though I’ve seen recipes using brisket, skirt steak, even top round. Flank steak works the best because it benefits immensely from a slow braise, which tenderizes the beef so perfectly. Shredded flank steak also has the ropey texture that characterizes traditional Ropa Vieja, so if you are able to use flank steak, use it. 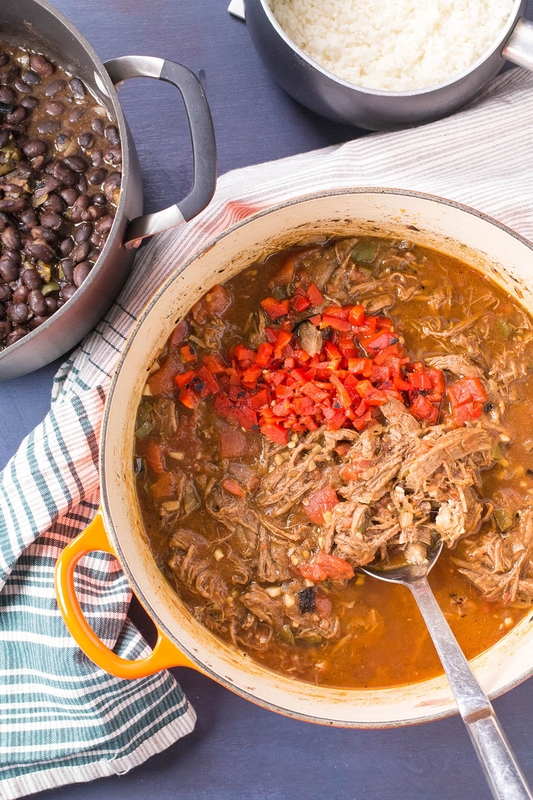 What does Ropa Vieja Mean? The name “Ropa Vieja” literally translates to “Old Clothes”, which describes the appearance of the dish as it sits in the pot and cooks. It looks sort of like old clothes, doesn’t it? It isn’t a fancy dish by any means, but that’s often the thing with the national dishes of some regions. Who cares what it looks like when it tastes so darned delicious? 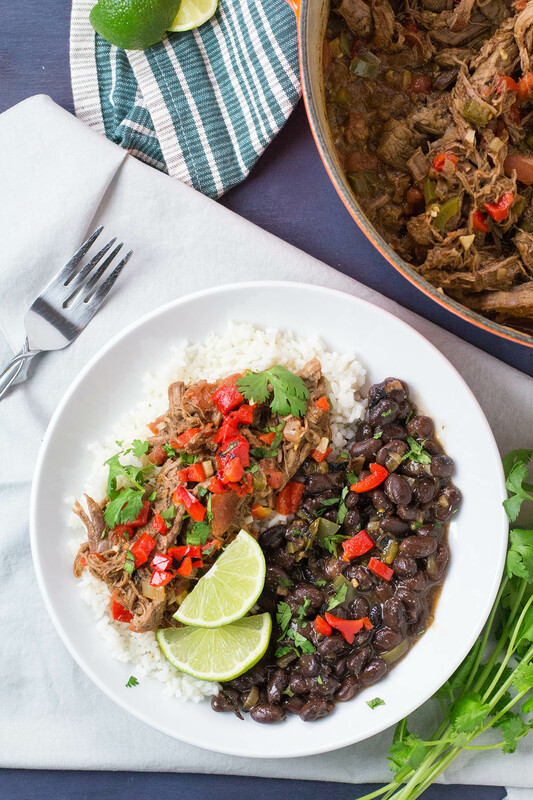 Making Ropa Vieja is easy enough. Let’s discuss, shall we? First, slowly braise the flank steak with vegetables (carrots, onions and peppers) and other seasonings (bay leaves, allspice, clove) in water, all low and slow, for about 2 hours, or until you are able to easily shred the meat with a couple of forks. It shreds easily. Slow cooking is the way to go here. Look for that ropey meat quality. Set it aside and strain the beef broth. Keep 1 cup of the broth. I like to save the rest in a container that I can freeze. You will love having a homemade beef stock to toss into any number of other dishes, like soup, chili or stew. Next, you’ll cook down some fresh vegetables, season them up and add in the stock along with tomato paste and other seasonings. Finish the beef off in this sauce for about 30 minutes to let the flavors mingle. I enjoy adding spicier peppers to this dish for my own personal tastes, but Cuban food isn’t known for its “spiciness”. It’s really known for its distinctive flavors. When the beef it ready, finish it up with some freshly squeezed lime juice, roasted red peppers and fresh herbs. You can enjoy it on its own or over white rice, which is how I like to serve it. And, I usually like to serve it with Cuban black beans. Truly, don’t forget the roasted red peppers. The tender, shredded beef in the seasoned tomato sauce is outstanding in flavor, but I love the finish of the lime and the richness of the roasted peppers with just a bit of extra sauce soaking into the rice. One forkful is a perfect bite. 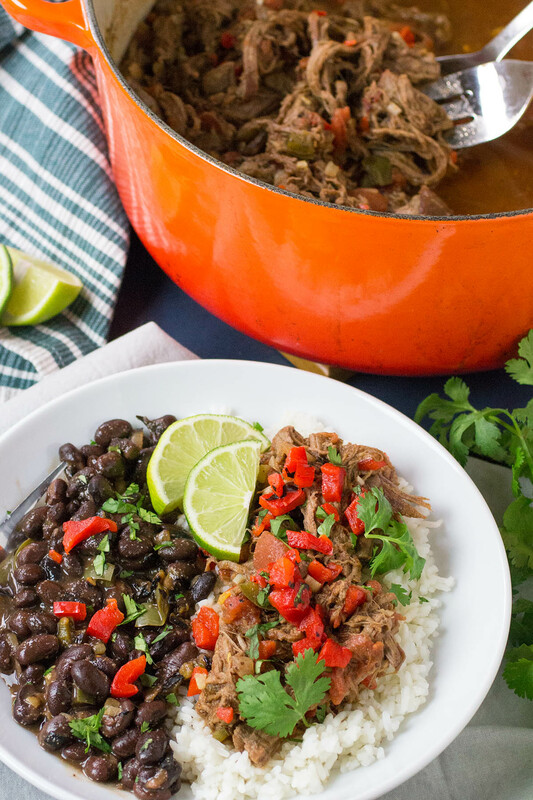 Can You Make Ropa Vieja in a Crock Pot? Yes, you can make it in a crock pot or slow cooker. Simply add the first round of ingredients to the slow cooker and cook on low for 8 hours, or until the meat is very tender. You should be able to shred it very easily. Then, proceed with the rest of the recipe. For a flavor boost, I like to chop the meat into larger chunks, then season and sear them first in the pot. This caramelizes the surface of the beef, which translates to deeper flavor while you braise everything. 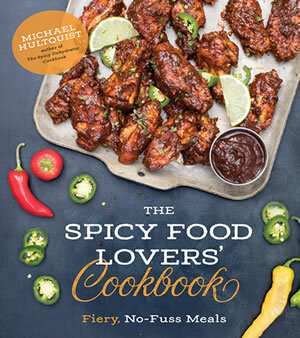 If you’re looking for a spicier version, you can very easily go with hotter peppers. Cuban food is not known for being spicy or hot. Bell peppers are traditional here, though you can easily up the heat factor by incorporating spicier peppers. 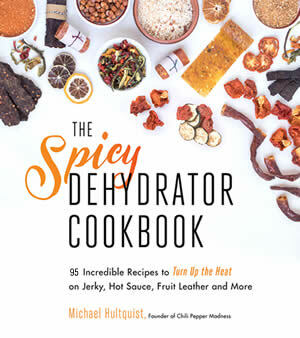 Try the jalapeno, serrano pepper, the wonderful habanero pepper, or even a ghost pepper for come REAL heat. A national Cuban recipe, "Ropa Vieja" is tender beef that is slowly braised with spices then finished in a seasoned tomato sauce. Serve it over rice and enjoy. Here is our version. Slice the flank steak into 3 or 4 large pieces and set them into a large pot with the carrot, onion, pepper, garlic, allspice, salt, pepper, cloves and bay leaves. Add 5-6 cups water and bring to a quick boil. Reduce the heat and simmer for 2 hours, or until the beef becomes tender and can easily be shredded with a fork. Cool a bit and remove the beef. Shred it with a couple of forks and set aside. Strain the broth, but reserve 1 cup of the liquid. I like to save the rest of the broth for using in other soups or stews. It freezes perfectly. Next, heat the olive oil in a pot and add the onion and bell pepper. Cook down about 5 minutes to soften. Add garlic, oregano, ground cloves, allspice, and tomato paste. Cook another minute, stirring. Add white wine, braising liquid and reserved shredded beef. Add a bit of salt and pepper as well if you’d like. Raise the heat a bit and let the whole mix simmer about 30 minutes to let the flavors develop. Serve the Cuban shredded beef over rice topped with roasted red pepper, parsley and freshly squeezed lime juice. This is PERFECT with Cuban black beans. Serves 6-8. Tried this and it did not disappoint. Sooo good. Looks wonderful BTW 🙂 Just have to try it with the japs! REPLY: Len, this will serve 6-8. I hope you like it! 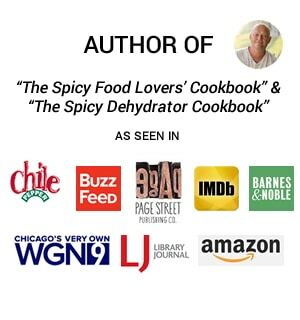 — Mike from Chili Pepper Madness.